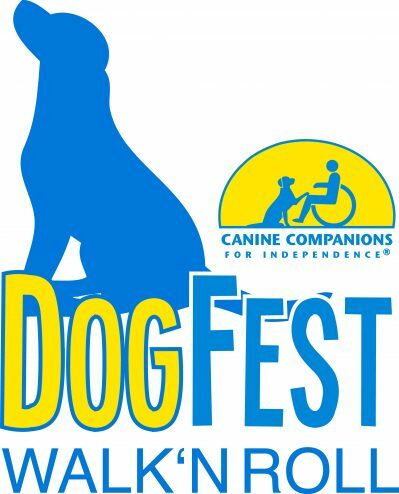 Please join Dr. Becker at DogFest North Idaho on July 28 in Sandpoint, Idaho, to celebrate the community of people and dogs who make it possible for Canine Companions to place assistance dogs with children, adults, and veterans free of charge. These highly trained assistance dogs make a profound impact through the jobs they do, including opening doors, picking up dropped items, alerting to sounds, and much more. Dr. Becker will be signing books to benefit CCI.